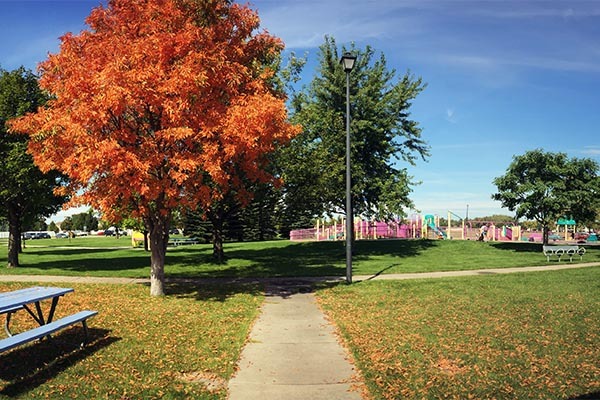 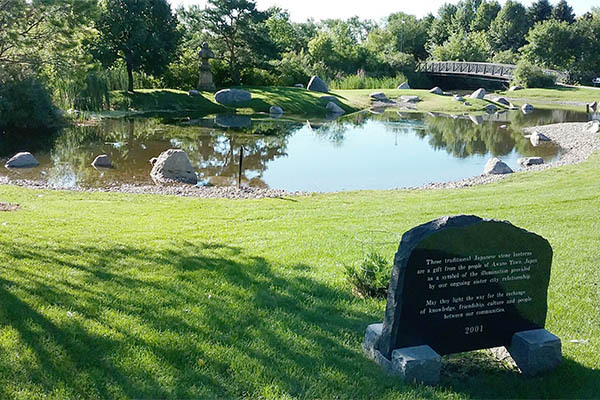 Sertoma Park is one of the largest parks maintained by the Grand Forks Park District and features a Japanese Garden, Ally’s Boundless Playground, an arboretum, biking/walking trails that connect to the Greenway, restrooms, benches, landscaping, and more. 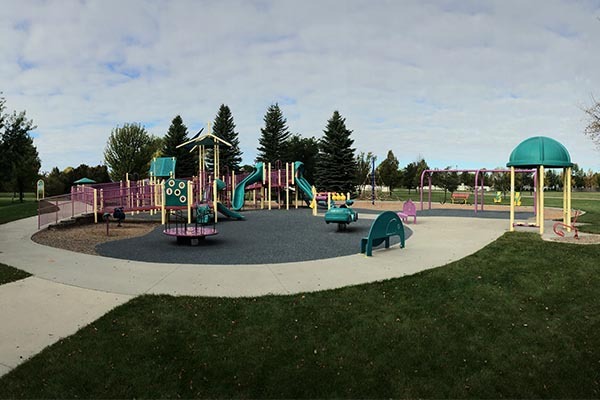 Ally’s Boundless Playground allows play for everyone including those with disabilities and is the only one of its kind in Grand Forks. 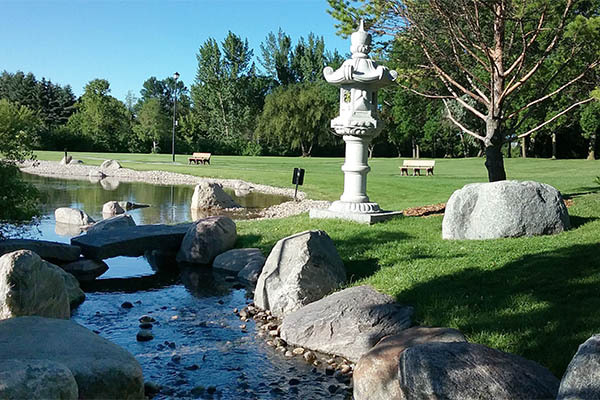 The Japanese Garden was given to the Park District as a gift from Awano, Japan and the efforts of a sister city project. 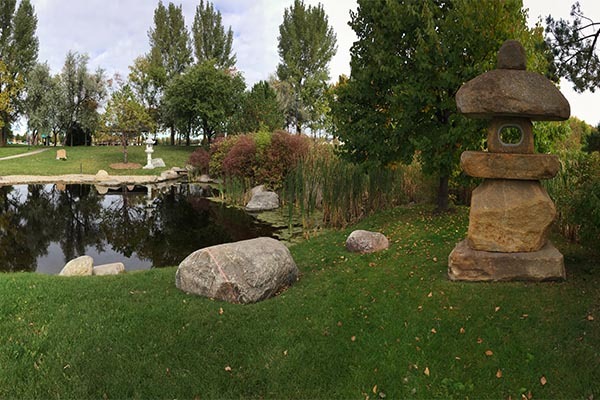 The Garden includes 3 lanterns made of natural granite rocks – each having their own name and significant meaning behind it.